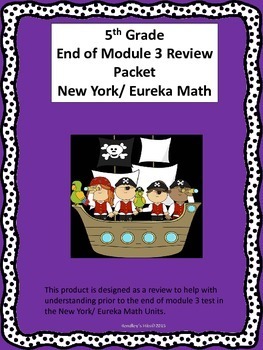 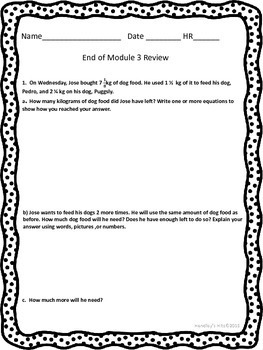 This review sheet is designed to correlate with Eureka/ New York math End of Module 3 Test. 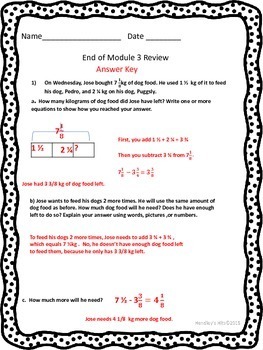 The review provides similar problems that students will encounter on the test. 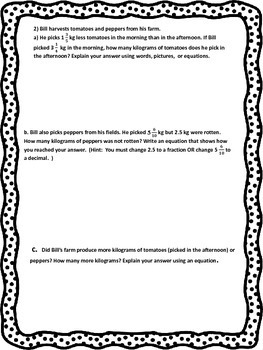 A DETAILED answer key is included.